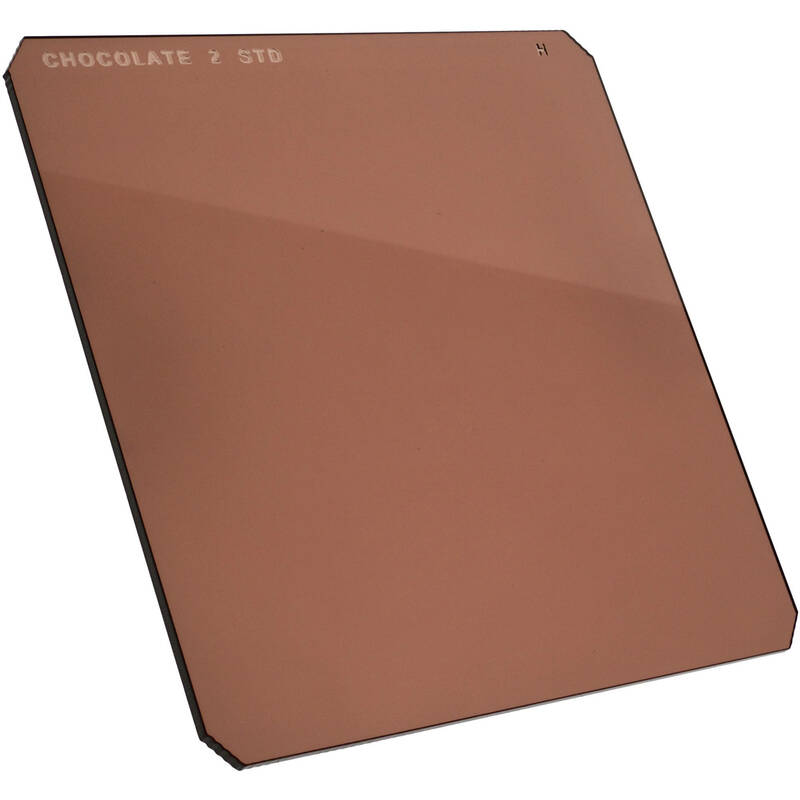 The Hitech 6 x 6" Chocolate #3 Filter is a solid, chocolate-colored filter giving you an overall warmth to your images. This brownish hue provides a murky glow to highlights and helps to subdue overly bluish casts to other regions of your image. The #3 density provides a noticeable amount of chocolate coloration to your image. The filter measures 6 x 6" / 152.4 x 152.4mm and is constructed out of CR-39 dyed resin. Chocolate-colored filter provides additional warmth to your images and reduces bluish casts. #3 density provides a noticeable amount of chocolate coloration.